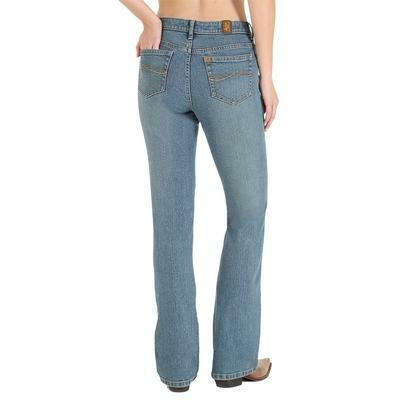 If your shopping for your next pair of favorite jeans then look no further! 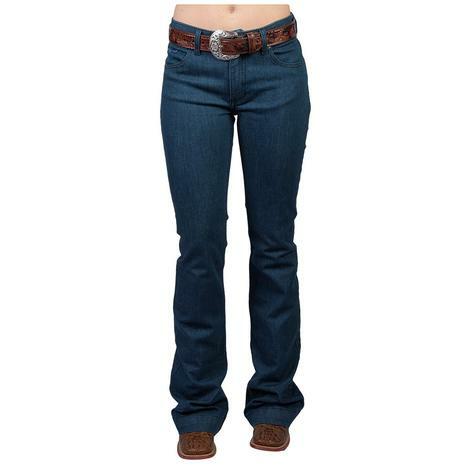 These jeans by Stetson are a medium wash that is going to sit lower on the waist and have a slightly flared leg they will look great with your favorite pair of boots. 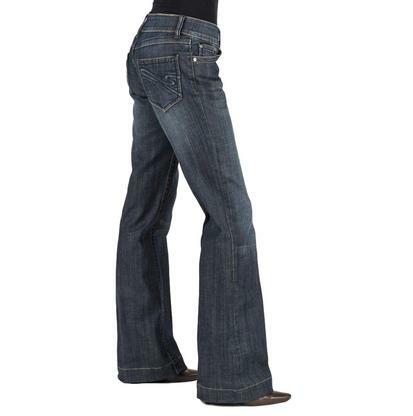 Great pants for in the saddle or in town! 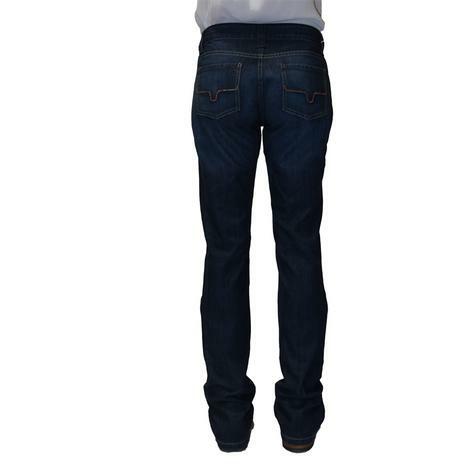 Stetson's classic medium wash jeans are the original jean that you know and love. 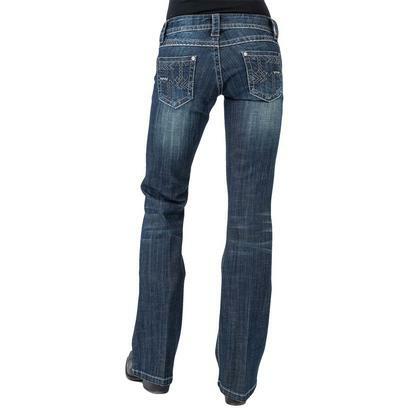 The jean features a medium wash with classic five pocket styling, low rise, zip and button closure, belt loops and boot cut. 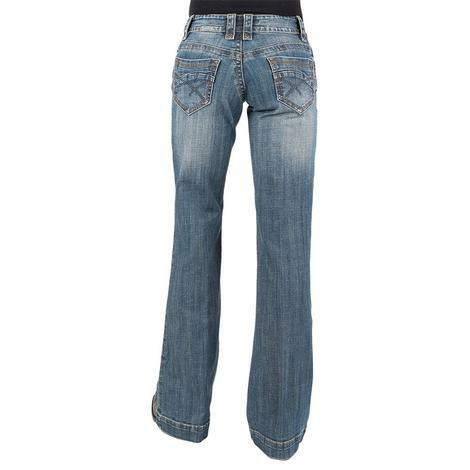 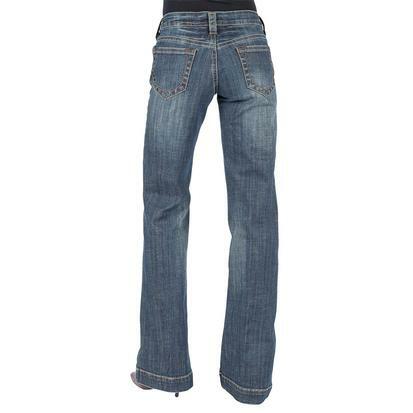 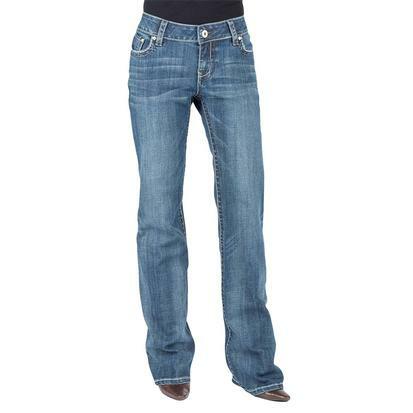 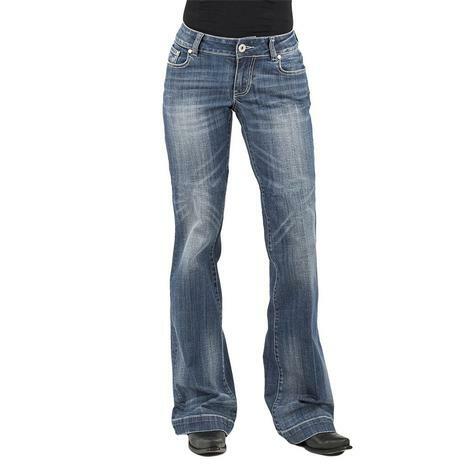 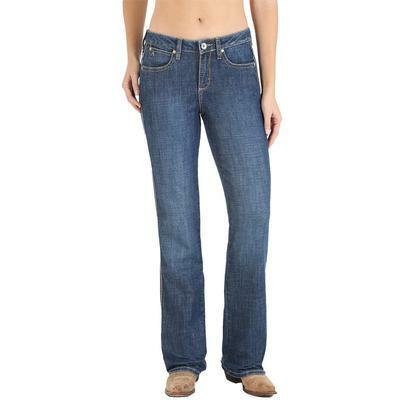 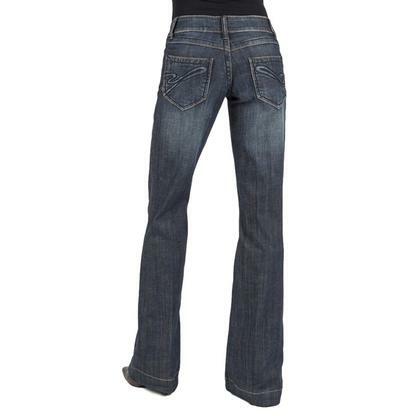 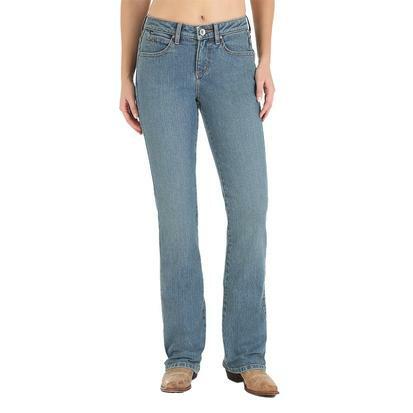 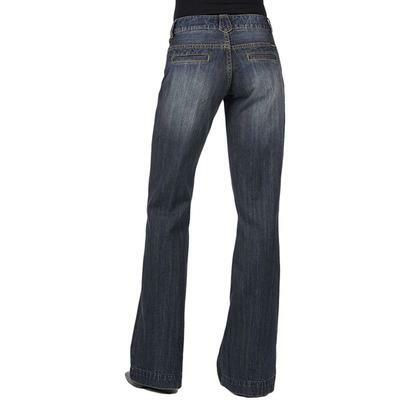 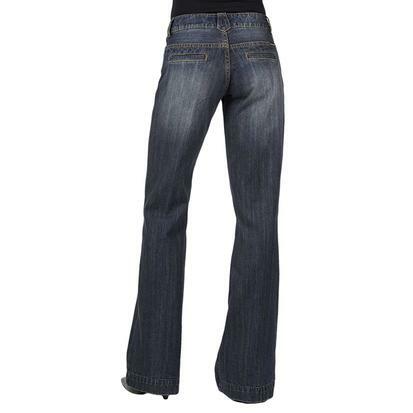 These jeans are great whether you're on the ranch in the saddle or enjoying a night out on the town. 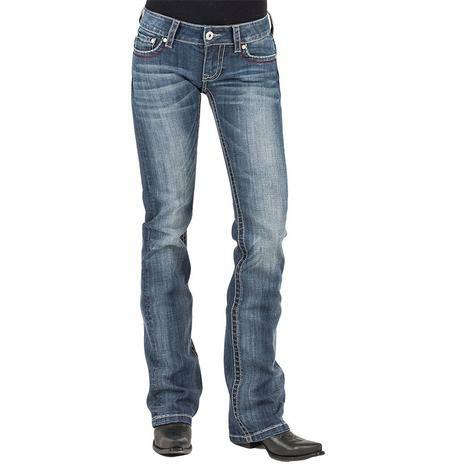 These sophisticated cotton blend womens jeans by Stetson feature a boot cut , dark wash and intricate stitching along the back pockets. 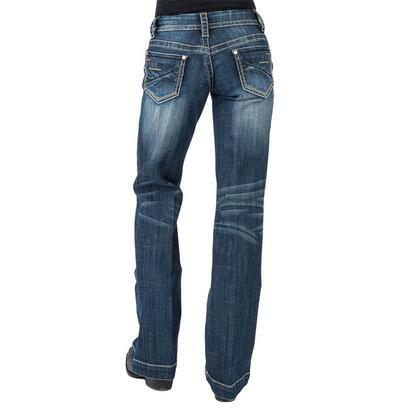 This jean is a must have for your collection. 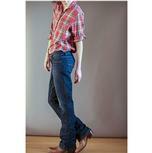 Mid-rise jeans by Stetson are fitted through the thigh and break at the knee to a wide, flared trouser leg. 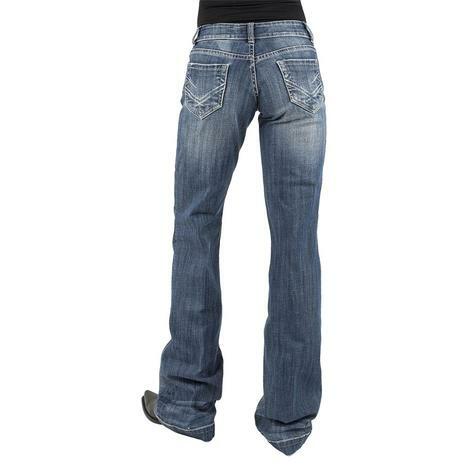 Stretch medium wash denim offers a modern appeal with hand sanding, tacking, and multi-tone stitch details. 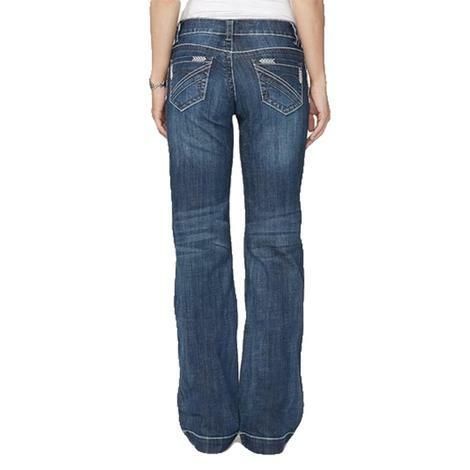 The Alex jean by Kimes Ranch is made with 100% premium cotton. 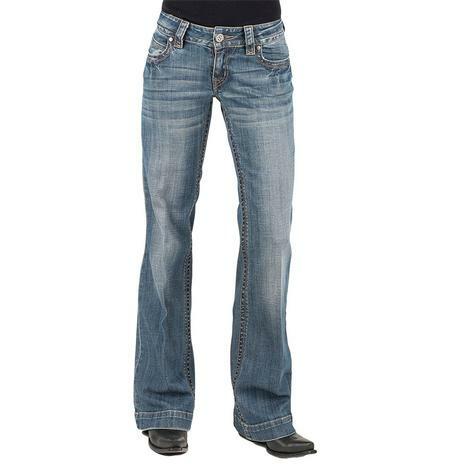 The mid-low rise with light hand sanding make this a stylish and versatile jean.